In April, the to-do list includes starting seeds indoors, getting the soil ready, and planting early or "cool-season" crops like asparagus, potatoes and onions. Certain vegetables perform best when the seeds are sowed indoors in mid-spring, grown into seedlings for several weeks, and planted outside once the threat of frost has passed. These include warm-season crops like peppers, eggplants, and tomatoes, which all require warm temperatures and a long growing season to produce vegetables. 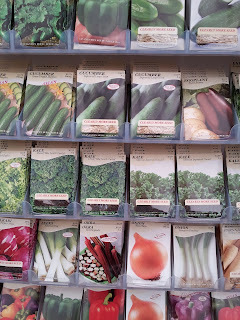 One advantage of starting seeds indoors instead of buying seedling transplants is that an enormous diversity of seed varieties are available in seed company catalogs. Options for transplants are limited to what garden centers and plant sales have in stock. 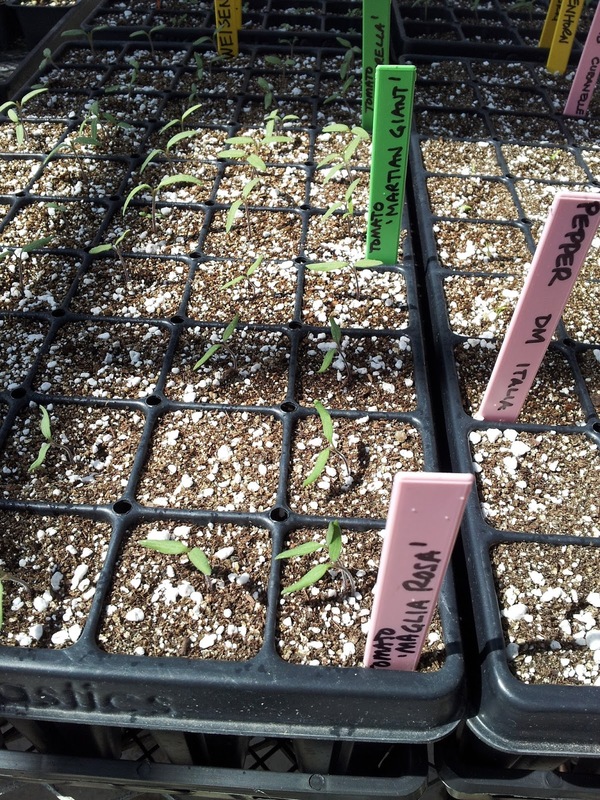 However, transplants grown and sold commercially may also be grown under more optimal conditions than what is easily available to home gardeners. April is the time for gardeners to prepare their soil for cool-season vegetables like potatoes, onions, broccoli and cabbage. Cool-season crops mean those that can be planted in the spring before the last frost, and as soon as the soil is prepared. So, what does it mean to "prepare the soil?" Soil preparation includes tilling or hoeing, incorporating compost or fertilizer, and removing any weeds that have emerged. Tilling the garden in the spring prior to planting begins to warm the soil, allows compost to be added, and uproots winter annual and early summer annual weeds. However, it also stimulates new weeds in the soil to germinate. Therefore, gardeners should weed the soil regularly after tilling to minimize weed competition with the young crop. Use a rototiller or hoe to till the top several inches of the soil, and then rake the soil surface to break up large clumps. Raking the soil also pulls away the uprooted weeds so that they cannot re-root. Compost and fertilizers may be incorporated during this time. Avoid tilling when the soil is too wet, because soil that is disturbed when very wet may end up compacted when it dries. There are simple tests a gardener can do to know whether the soil is too wet to till. Soil that is too wet will stick to a shovel or shoes, and will maintain a ball instead of crumbling when squeezed. Wait a couple of days until it has dried slightly, and try again. 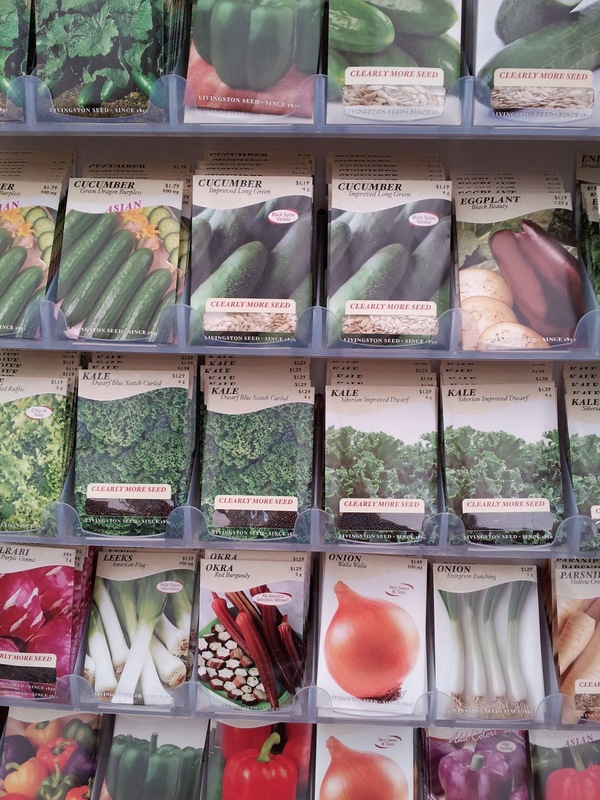 begin direct-seeding cool season crops to the garden. What and when can I plant outside? There are many cool-season crops that can be planted outside in mid- to late-April in Minnesota. These relative planting times are based on average temperatures for central Minnesota. The ground must be thawed and easily workable before planting. Watch the weather and alter your planting dates based on conditions in your particular area. As always, read the seed packet for planting times for your particular seeds. Some crops are commonly planted in succession, wherein growers plant batches of seeds at time intervals over a period of weeks, in order to harvest over a longer time period later on. Excellent article! I like that you provide a basic plan without getting too technical; it makes seed starting more approachable and less intimidating, especially for those with less experience. Looking forward to more of your tips Annie! Thanks Matt! I'm glad you liked it. Stay tuned for the May to-do list!